"You never know how strong you are until being strong is the only choice you have." Tungsten, hardness is second only to diamond. 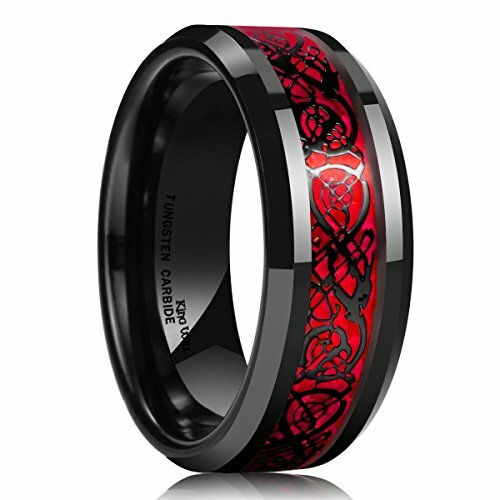 Tungsten ring means Inspired by the meaning behind tungsten ring, we create King Will. "To the world you maybe one person, but to me you maybe the whole world" King Will offers various kinds of ring designs to witness wedding ceremony, engagement moment, and extraordinary days or things that is very important to you.Designed by delicate craft, each of them is beautiful, comfortable, worth.